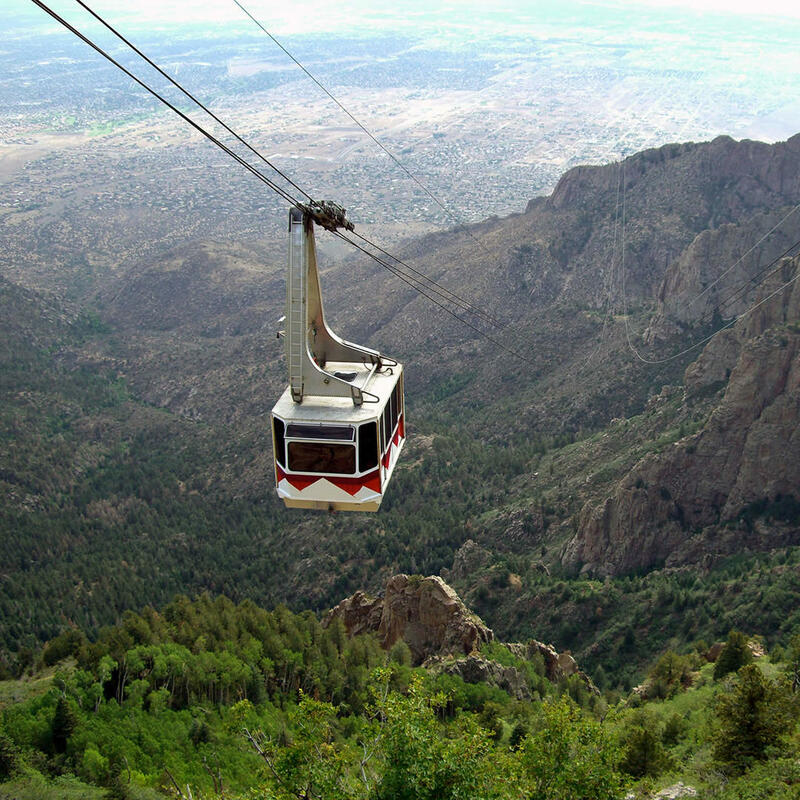 This aerial tramway located adjacent to Albuquerque, New Mexico, stretches from the northeast edge of the city to the crestline of the Sandia Mountains, thus making it the world's third longest single span and the longest aerial tram in the United States. 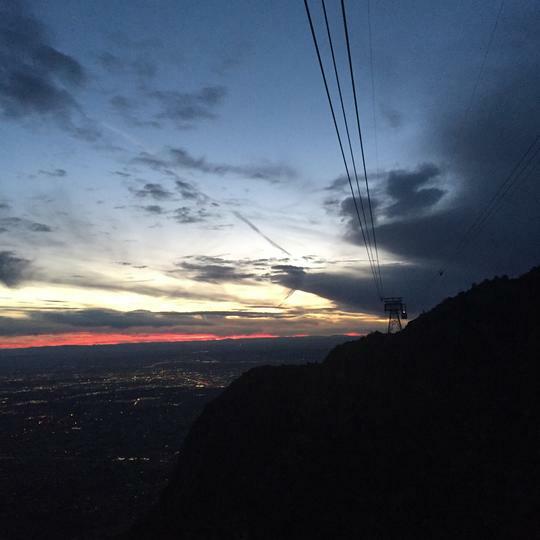 The tram makes 10,500 trips per year and has two cars that are capable of carrying 50 passengers each. New tram cars were installed in 1986 and again in 2016, and new track cables in 2009.